Calling all young sewists! 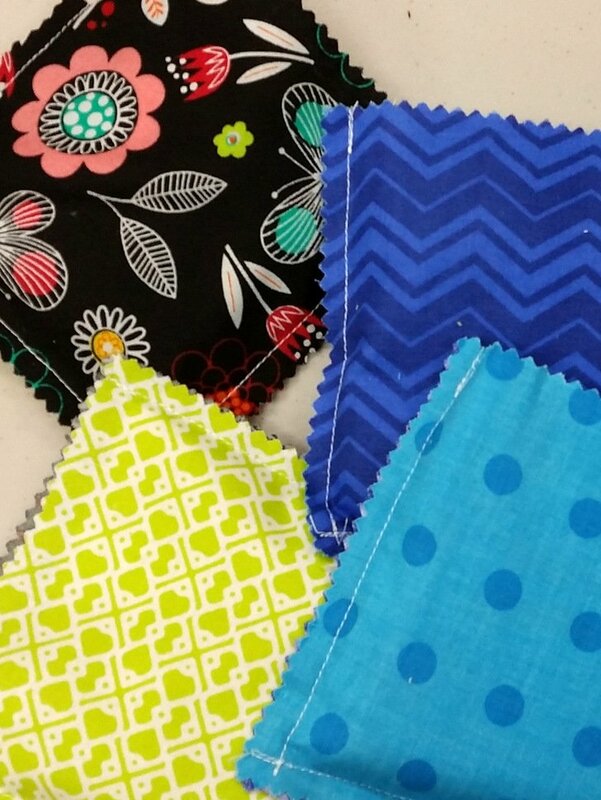 Have fun and stay cool this summer with The Sewing Palace’s Kid’s Summer Sewing Camp! This weeklong day camp features a new project each day. You’ll have fun mastering a variety of sewing techniques while fostering your own personal style. Classes and Camps specially designed for kids ages 7-12. Morning or afternoon option available. Fabrics, stabilizers, elastic, clasps, button and misc sewing accessories. 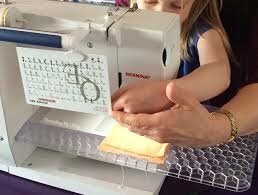 Prior sewing experience is required (either a one-on-one lesson with the instructor or Intro to Sewing Summer Camp). $130 for entire week, includes materials. Students will need to bring basic sewing kit.